ALLEN Pre-Nurture Students outshines in NTSE 2013 . 34 Students from ALLEN secured Position in NTSE 2013 Stage-2 (Final) Result with “4 in Top 100”. Heartiest Congratulations!!! To all Students! 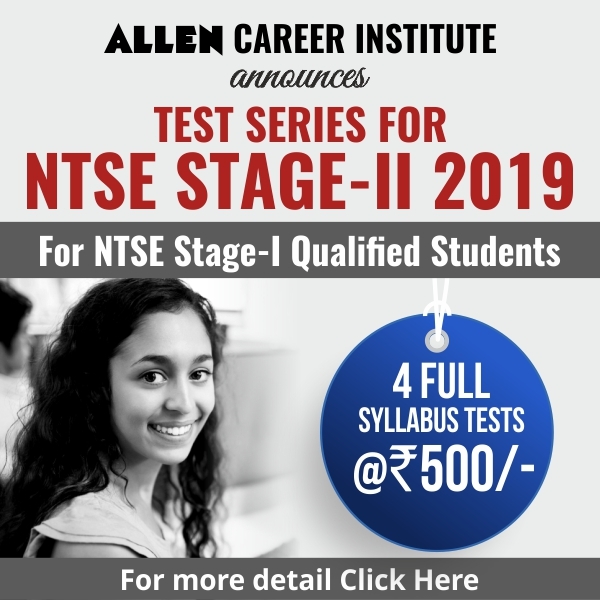 ALLEN’s Winning streaks continues in NTSE. 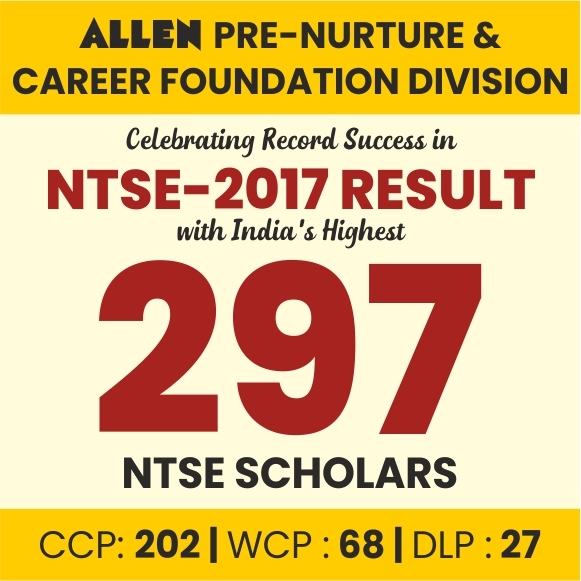 ALLEN Pre-Nurture Division students shines in the country’s premiere National Talent Search Examination (NTSE) 2013 Stage-2. 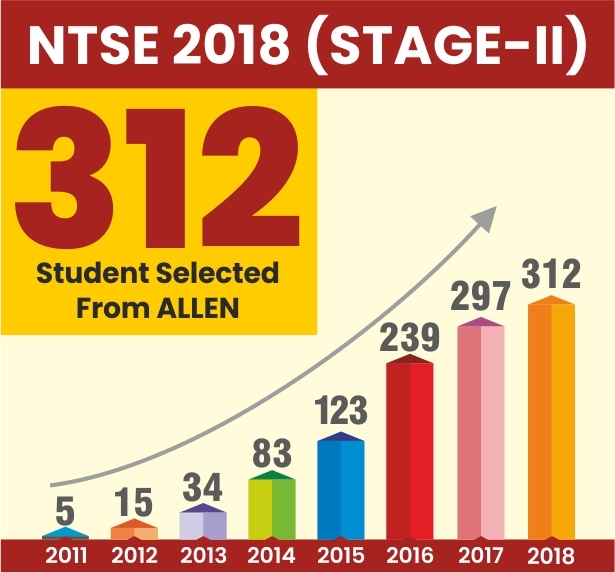 34 Students from ALLEN secured Position in NTSE 2013 Stage-2 (Final) Result with “4 in Top 100”. Heartiest Congratulations!!! To all Students!